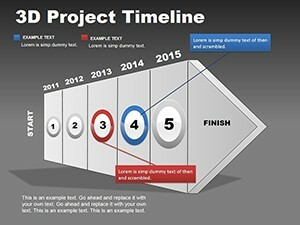 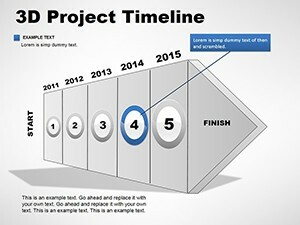 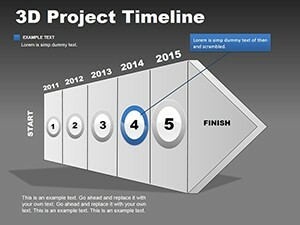 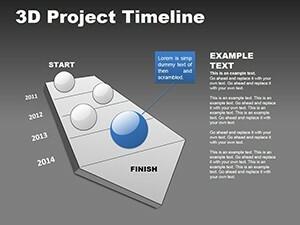 3D Project Timeline PowerPoint charts allows us to show change over time (years) at presentations. 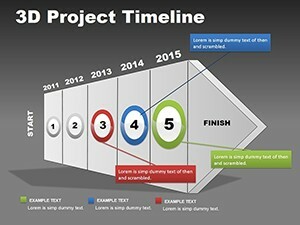 Allow a presentation to introduce the sequence can be in numerical order, and to establish a timeline. 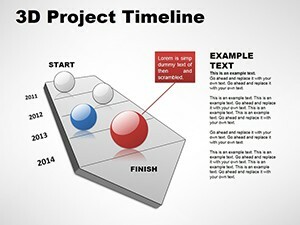 The main purpose of the chart to show the purpose and perspectives that must be submitted to the presentation. 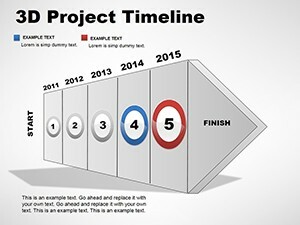 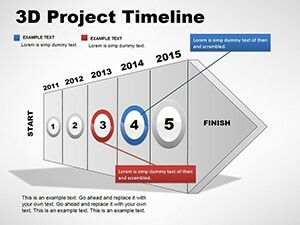 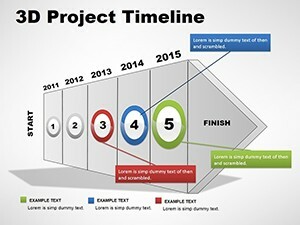 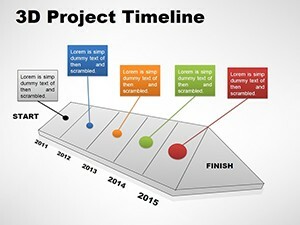 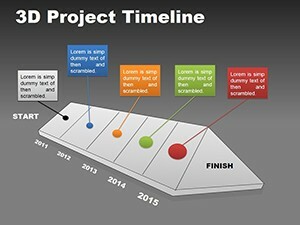 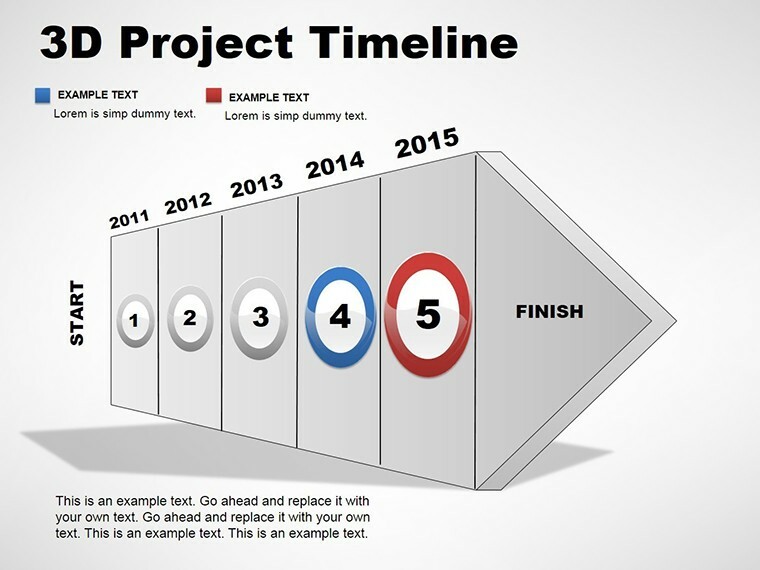 Download PowerPoint 3D Project Timeline charts for presentations.